Hannah Bush was called to the Bar in 2007 and began practice in the Midlands in 2008. 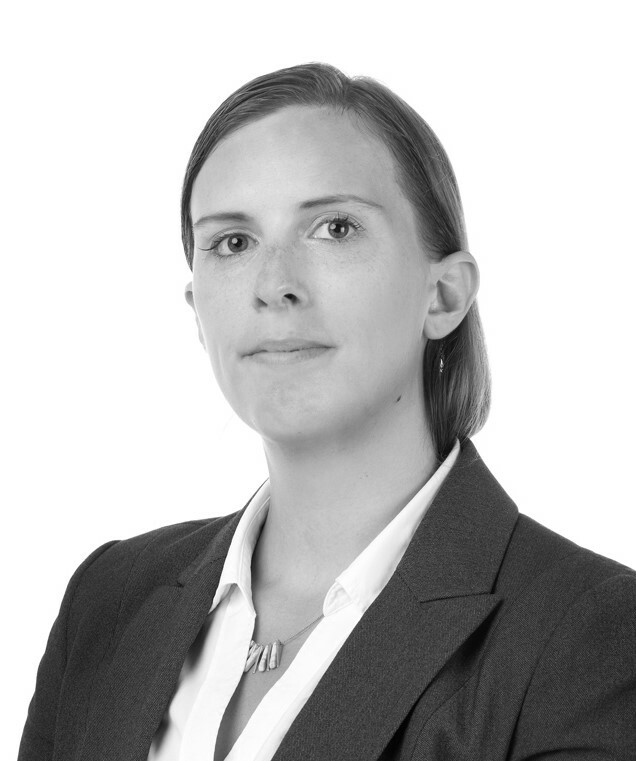 Hannah accepts instructions in all areas of family law. She has particular experience in dealing with vulnerable clients and cases involving domestic abuse. In 2013, Hannah was awarded a Pegasus Scholarship and spent six months working in New Orleans with lawyers who represent clients on death row. This work developed Hannah’s skills set. In 2014 Hannah took a teaching position on the Bar Professional Training Course. Hannah now combines teaching with practice at the bar. Hannah has much experience in teaching advocacy. She has also delivered advocacy training to junior practitioners in South Africa. Hannah has an approachable manner, giving practical advice to clients.